Sun Devil Basketball could not hit a shot from anywhere in the Galen Center Saturday night, shooting just 30.6 percent from the floor. On the other side, USC’s Bennie Boatwright was poised when hitting the game-winning 3-pointer from the top of the key giving the Trojan’s a 69-67 victory Saturday night. Boatwright scored 18 points on 5-10 shooting (2-3 from three), and USC was 41.7 percent from the floor. It was a huge win for the Trojans, putting together a late rally to defeat the Sun Devils. Sun Devil Basketball was up 67-66 with 24 seconds left in regulation when Zylan Cheatham hustled his way into a bonus situation but missed the front end free throw. ASU again was solid from the charity stripe going 22-25, but when it counted the ball just could not find the net. The Sun Devils missed two late three-pointers, one by Remy Martin and another by Luguentz Dort, a virtual prayer with .08 seconds remaining. The team, like most teams, is not talented enough to shoot 30 percent on any night and come home with a win. In NBA analytics, the free throw is the “moneyball,” providing 1.51 points on average based on two shots. Arizona State was a much improved 37 – 46 from the free throw line in Los Angeles, but the Sun Devils are losing games they should win, and they are also losing close games. 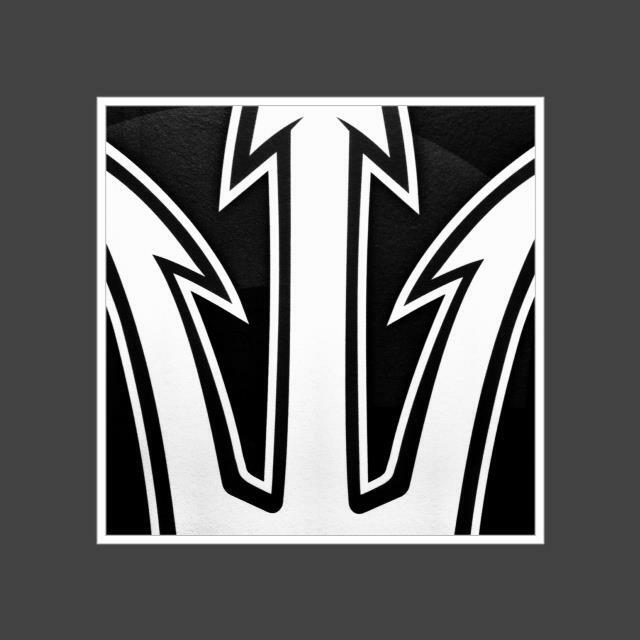 In four of the six Sun Devil loses, the differential is just 11 total points. In the NCAA, free-throws comprise significantly higher percentages of total points scored during the last 5 minutes of a game as compared to the other 35 minutes. Winning teams in games decided by 9 points or less shoot a better percentage from the free-throw lines than losers. 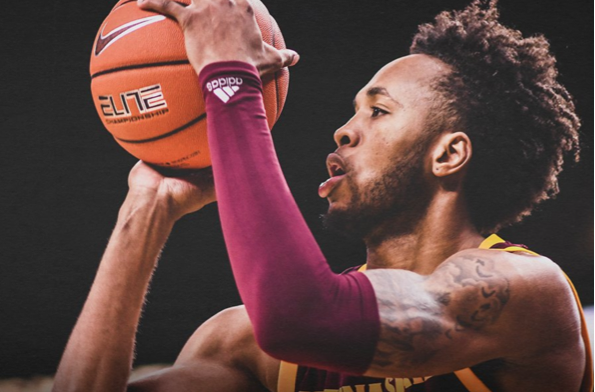 Essentially the statistics failed Arizona State, but if this improved free throw shooting continues the Sun Devils are going to win more tough games than they will lose down the stretch. The Trojans rallied late with both Boatwright and Rakocevic in foul trouble. Nick Rakocevic scored 15 points with a variety of low post moves before fouling out with a minute and a half left in the game. Arizona State grabbed 49 rebounds to the Trojans 35. I would rather see the Sun Devils make more shots than accumulate 14 offensive boards! It wasn’t pretty. Romello White led ASU with 11 points on just 2-7 shooting along with 7-8 from the free throw line. Kimani Lawrence, Zylan Cheatham, and Remy Martin each finished with ten points. They were 10 – 26 shooting collectively. Lueguentz Dort had 4 turnovers to compliment his 0 assists in 30 minutes of playing time. He was 2-13 from the field, and his fundamental shooting flaws betray Arizona State on offense. In total, Arizona State’s starting five was 14 – 47 against USC Saturday Night. 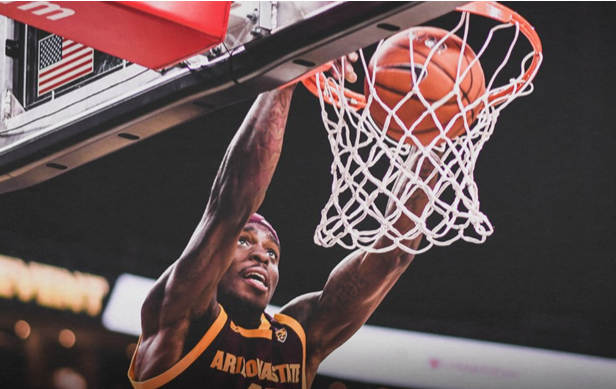 The Arizona State Sun Devil Men’s Basketball team remains one of three Pac-12 teams that have yet to post a road sweep since the conference expanded in 2011-2012. In fact, they have not swept Los Angeles since 1987. Remy had 18 assists and just 4 turnovers in two games at Pauley Pavilion and the Galen Center. The Sun Devils are attacking the center of defensive zones consistently now. If they did that last year they would have won a few key Pac-12 games and probably beat Syracuse in the round of 68 last March. Remy is “learning on the job.” We have to remember he is young, but his effort is incredible win or lose. Cheatham, who entered the game leading the conference averaging 10.2 boards, finished with 14 and got his eighth double-double of the season! Zylan grabbed 34 rebounds among the trees in Los Angeles over two games. He’ll be a second-round draft choice and earn a roster spot on an NBA team next year. Taeshon Cherry did not play. Elias Valtonen finally got some meaningful minutes. Valtonen is fundamentally sound and can play both shooting guard and forward. He was ranked as the Number 128 prospect in the 2018 class playing out of Helsinki Basketball Academy. Recruiters suggested he would have been a top sixty recruit if he had played High School in the United States. Regardless, the Sun Devils are not a great scoring team and need extra minutes from the bench. 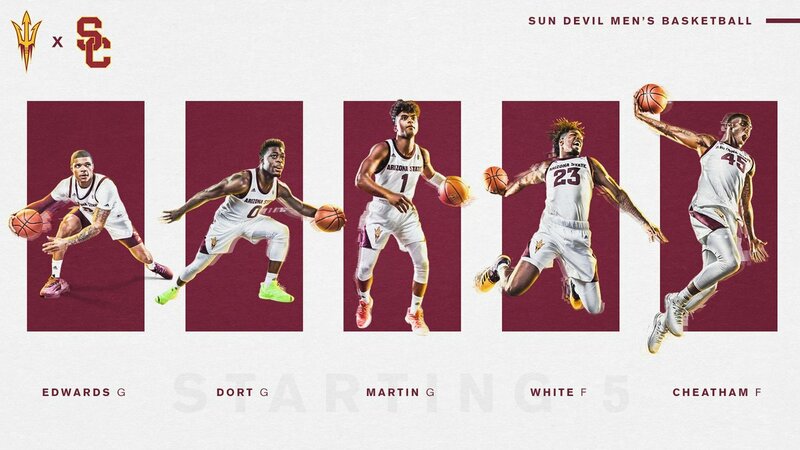 If Hurley can get Valtonen and Shibel more comfortable they will both make solid contributions to the Sun Devil Basketball team. It’s my humble opinion Valtonen (2-2 from three-point range for the season) should get some of Luguentz Dort’s 167 missed field goal attempts.